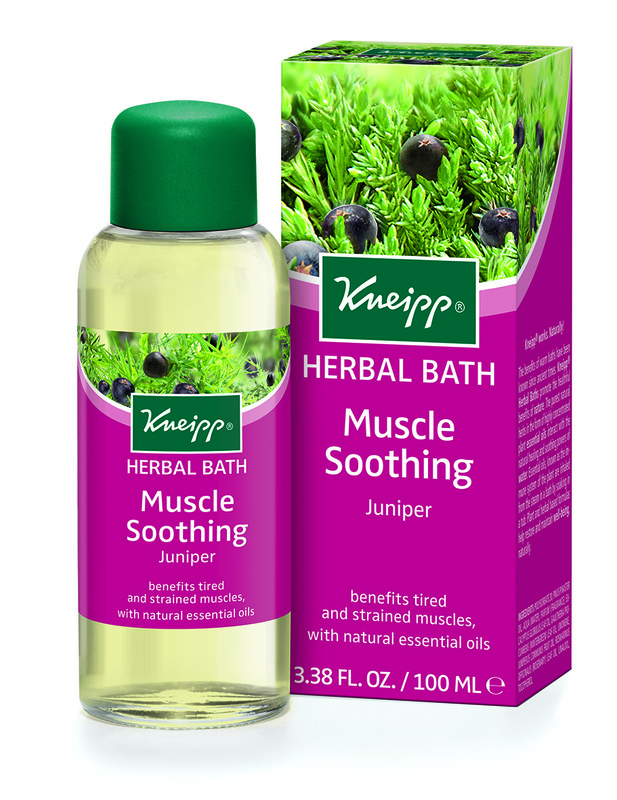 Say NO to winter blues and live life to the fullest with Kneipp Enjoy Life Herbal Bath. 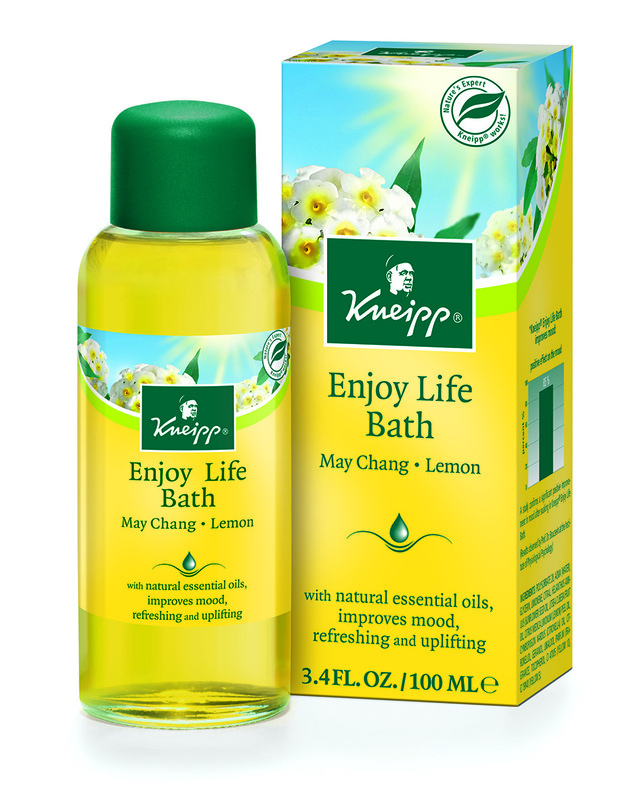 Natural essential oils of May Chang and sun-ripe lemons help lift the spirits and will leave you with an overwhelming feeling of positivity and contentment. 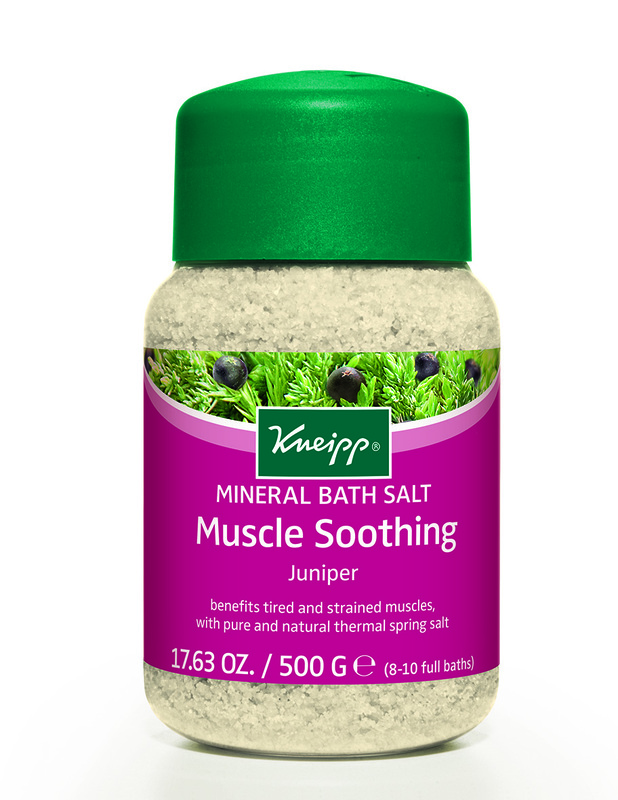 For 8 to 10 full baths.